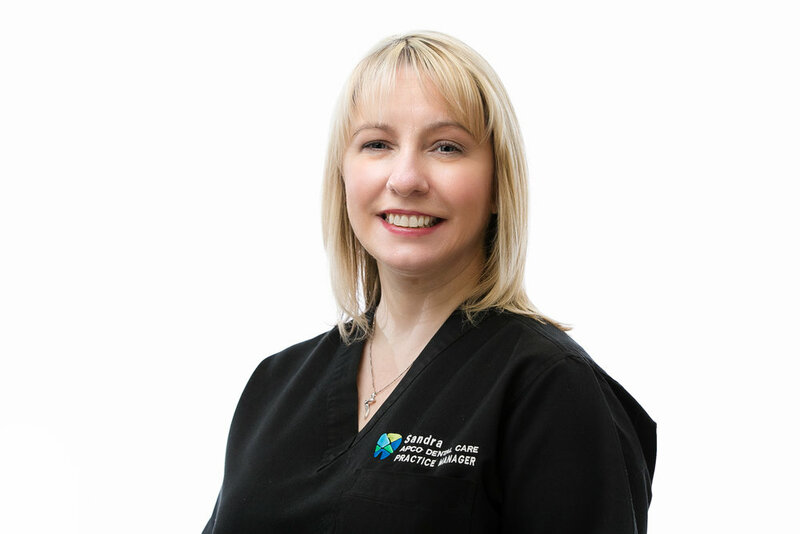 I have been a Dental Nurse for 24 years and began my training at Langside College in 1991. I have been fortunate to gain experience by working in two busy practices alongside great teams. I look forward to new challenges ahead. I am married and have a son called Ben. My interests include socialising with family and friends; I also enjoy reading and walking. I have taken part in the Glasgow Kiltwalk, walking 26 miles to raise money for CHAS and hope to include my APCO team next year!